Some baseball purists will insist that a closer has no place amongst the all-time great pitchers. Many will argue there is no place in the Hall of Fame for someone who pitches one inning at a time. 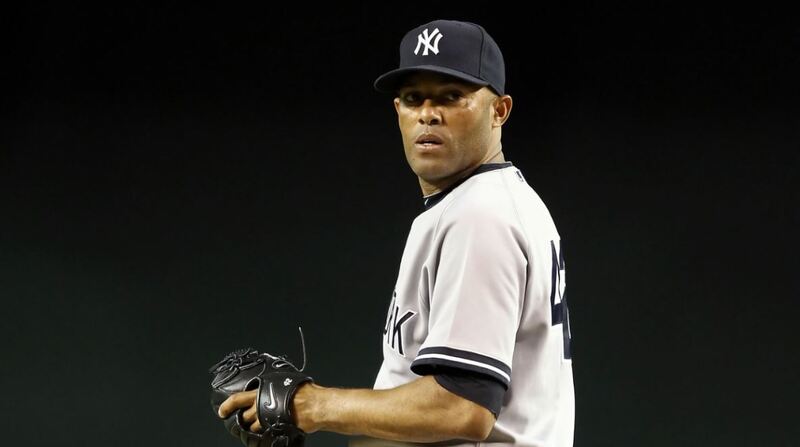 For anyone who has watched Mariano Rivera pitch, they would consider that view a close-minded one. Rivera is not only the greatest reliever of all-time, but also certainly one of the best to ever throw a pitch in an MLB game. A 13-time All-Star, 5-time AL Rolaids Relief Man Award winner, 3-time Delivery Man of the Year winner, 3-time MLB saves leader, 2003 ALCS MVP, and 1999 World Series MVP; Rivera is an all-time talent. Featuring the best cutter the league has ever seen, Rivera helped the Yankees capture five World Series titles. He was a key cog during the Yankee dynasty of the late 1990’s, which saw the team win it all four times in five years. The last man to ever don Jackie Robinson’s legendary 42, Rivera retired with an MLB record 652 career saves and a career 0.70 ERA in the postseason. Come 2019, Rivera’s first year on the Hall of Fame ballot, expect “Enter Sandman” to be played in celebration of Rivera’s remarkable career. A grizzled right-handed pitcher known as “Old Pete,” Alexander dazzled baseball from the moment he entered the league. As a rookie in 1911, Grover won 28 games with the Phillies, establishing a rookie record. In his seven seasons with the Phillies, Alexander averaged 27 wins per season — including a career high 33 wins in 1916. Utilizing an array of breaking pitches and uncanny control, Alexander became one of the era’s top pitchers. In 1926, Alexander was acquired by the Cardinals. 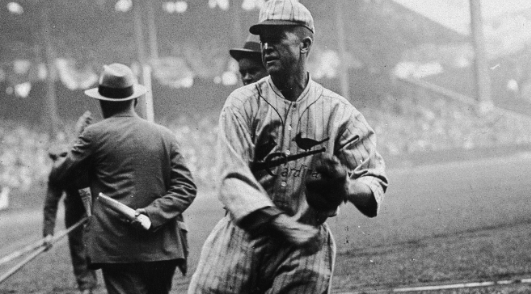 The Cardinals’ faith was immediately rewarded, as Grover put forth a legendary effort in the World Series. The rugged veteran threw back-to-back complete games in leading the Cardinals to victories in Game 2 and Game 6. The ace was called upon once more — this time in Game 7 — Alexander came out of the bullpen to shut down the vaunted Yankees lineup, bringing the World Series title to St. Louis. 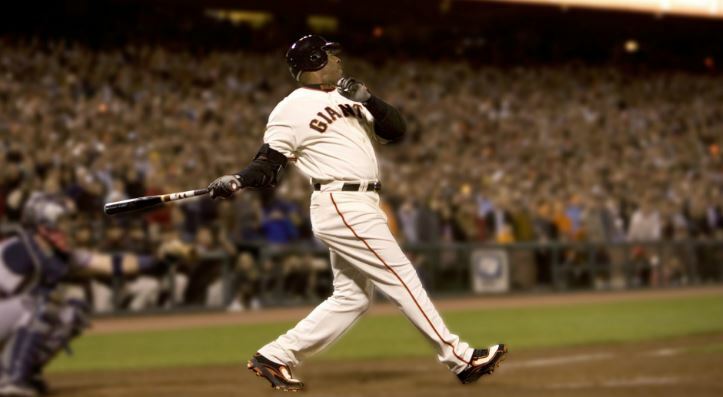 Alexander was a 3-time Triple Crown winner and claimed 5 ERA titles during his 20-year career.